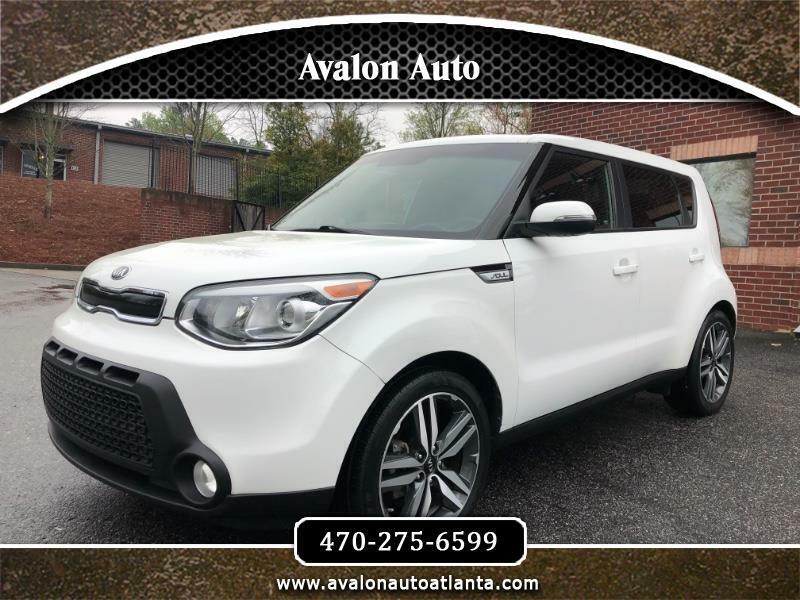 Incredible fully loaded 2014 Kia Soul ! in amazing condition. Very clean inside and out. Loaded with Navigation. Rear View Camera. Bluetooth Audio. Bluetooth Phone. Premium Sound. Light up speakers. Infinity amplified audio. Aux Input. USB Input. Cruise Control Power everything. Needs nothing. Drives great.